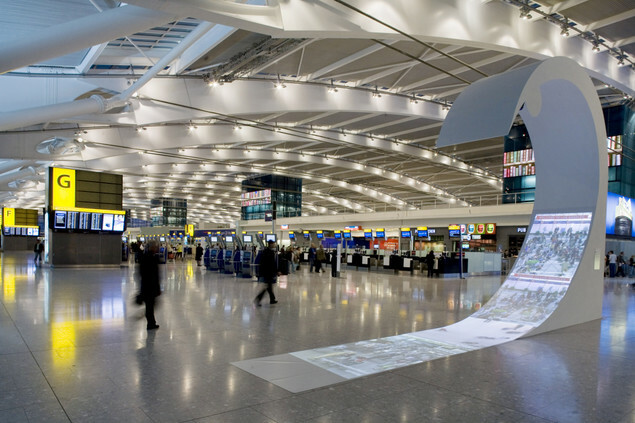 Best Price Airport Taxi Transfers from Duffield to London Heathrow Airport. 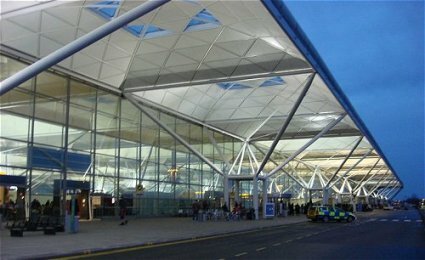 Travel from Duffield to London Heathrow Airport with BTS Belper Airport Taxi Transfer Service. 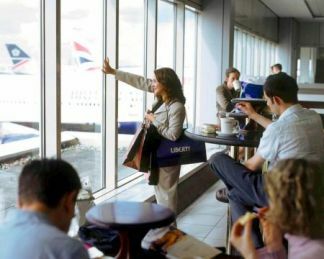 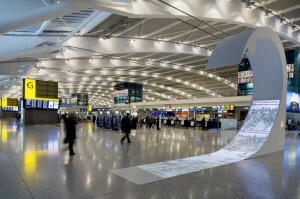 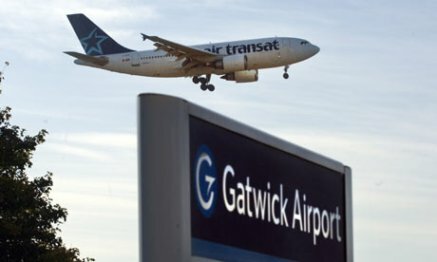 Best Price Airport Taxi Transfers from Duffield to London Gatwick Airport. Travel from Duffield to London Gatwick Airport with BTS Belper Airport Taxi Transfer Service. Best Price Airport Taxi Transfers from Duffield to East Midlands Airport. 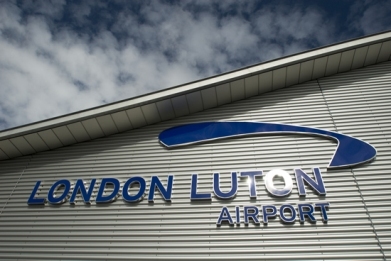 Travel from Duffield to East Midlands Airport with BTS Belper Airport Taxi Transfer Service. 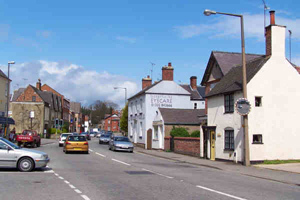 BTS Belper Taxi Services offer a door-to-door service in Duffield Derbyshire, the perfect begining to your holiday or business trip! Please call us today to discuss your requirements we are deighted to serve you. 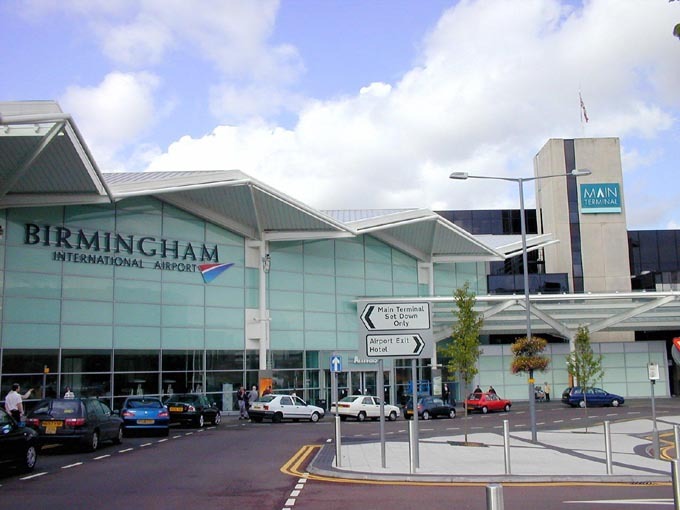 Best Price Airport Taxi Transfers from Duffield to Birmingham International Airport. 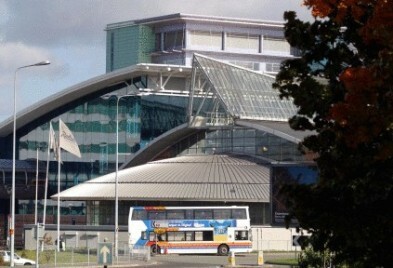 Travel from Duffield to Birmingham International Airport with BTS Belper Airport Taxi Transfer Service.